On the other side of Underground Path 7-8, you will find Route 7. 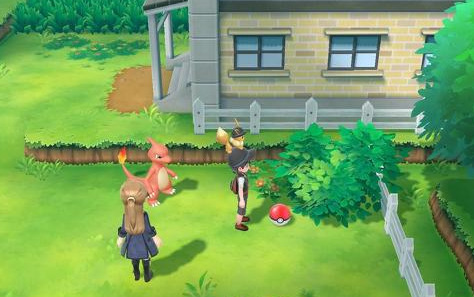 This path is much shorter than Route 8, but it does contain a number of Wild Pokemon Pokemon and a couple of Trainers. Route 7 will bring you to Celadon City, the same location where the Rocket Hideout can be found. After defeating the Elite Four and starting the Master Trainers Challenge, you will find a couple of Master Trainers on Route 7. In total, there will be two Master Trainers to defeat.